Just want to share my entry to Amy of While Wearing Heel's This Is ME, A Self Portrait Journey. 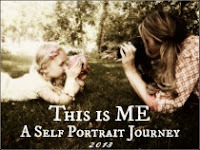 Her February theme is "This is ME - My Reflection"
Yup! That's me right there on the christmas balls! ♥ lol! I really like this series, you should join in for fun by clicking Amy's button below! :) It reminds me during X-mas time trying to photograph shiny ornaments without getting my reflection! That's funny now! That other picture is beautiful, Rea! What a fun reflection. I love the silver ornaments. 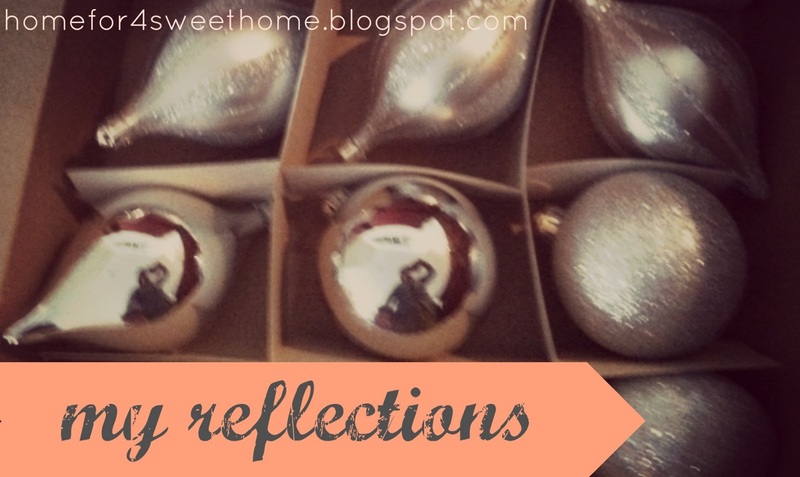 Really cool take on the reflection theme. Love it! haha glad you like it amy! thank you eeka, glad you are following me..hope to see you next time!